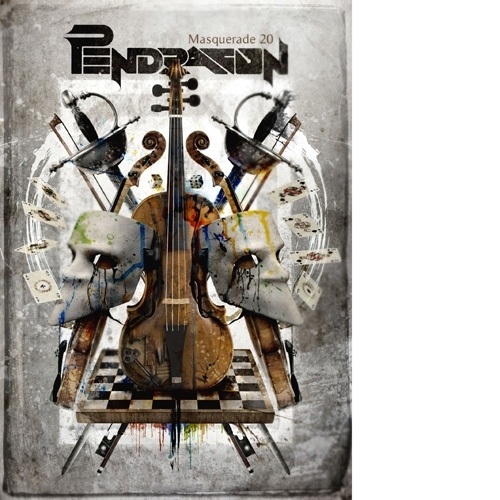 Pendragon are back! Celebrating the 20th anniversary of one of the most successful albums in their career - an album that won them near-overwhelming acclaim and made them one of the highest-selling bands unsigned to a major label at that time - the band return to the Wyspianski Theatre to record a special show, consisting of all the classics from "The Masquerade Overture" as well as a number of fan-favourites from their other releases. A truly historic event documented especially for all the Pendragon fans out there! The DVD will also include an interview with Peter Gee and Jan-Vincent Velazco, photo gallery and other extras.